Oh boy, this is probably one of the posts I am most proud of because I can now say I braved what most people are craving to do on social media now. But just hang on for a little bit, I'll get to that eventually. 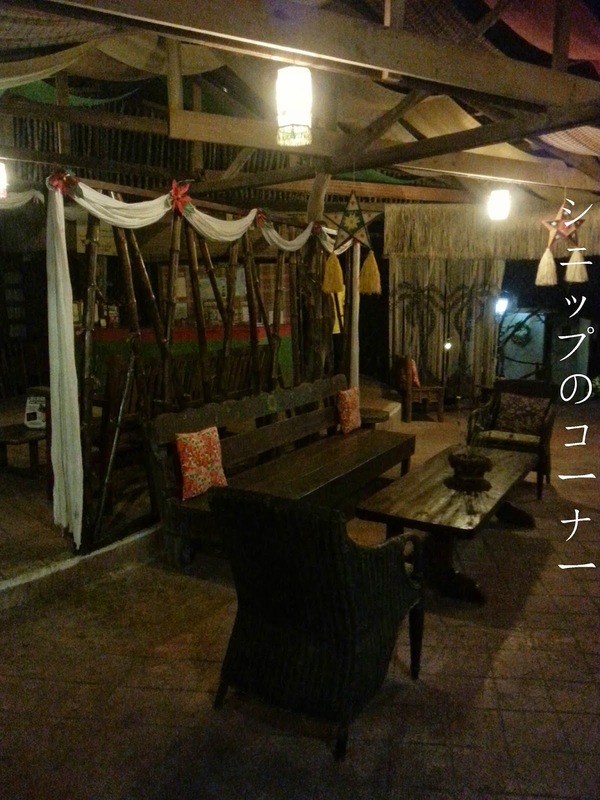 So remember how I've mentioned that everything in Bohol is just a little bit more special than other things? Let's get moving on why. 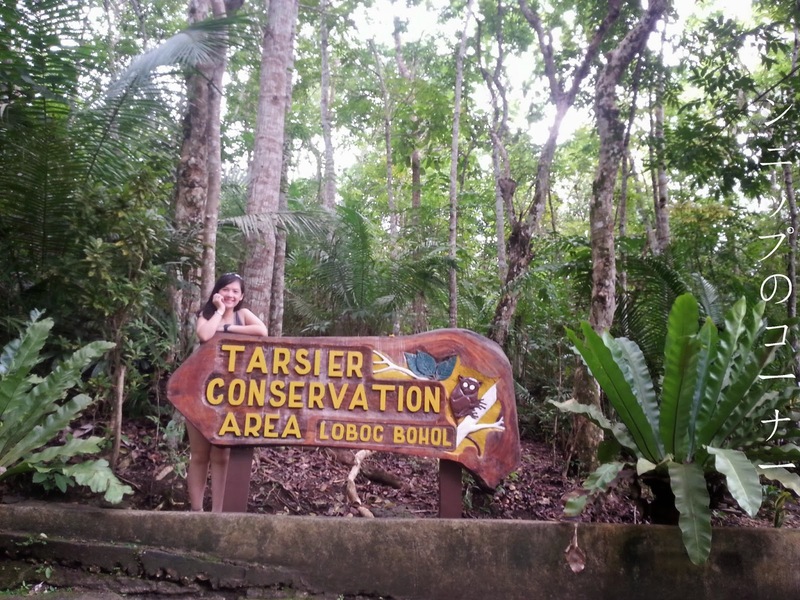 Welcome to the Tarsier Conservation Area of Loboc, Bohol. 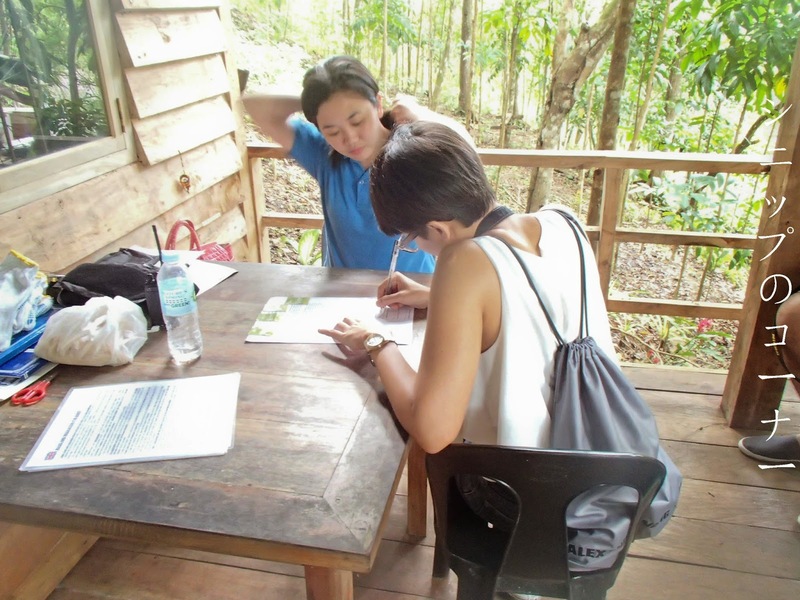 When I first read that we were going to look at some tarsiers, I had to get onto Google just to know what they were exactly. 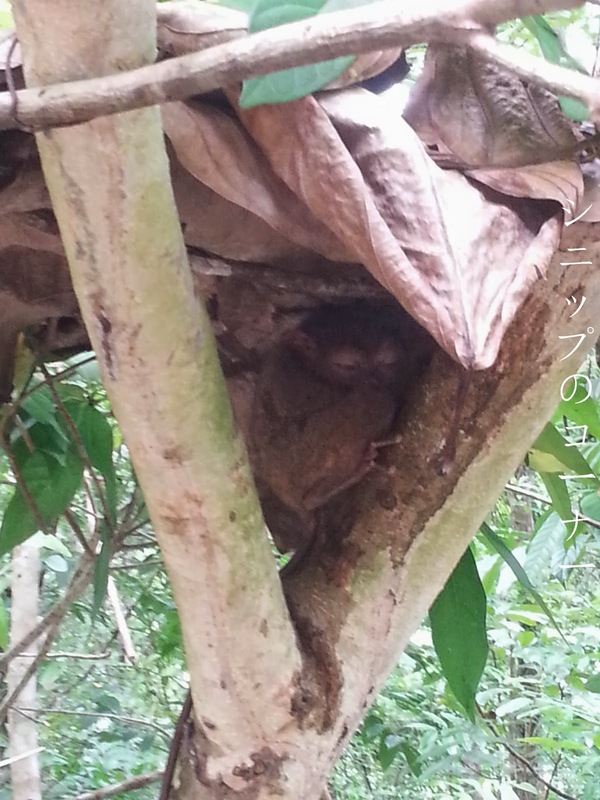 According to our tour guide Eric, tarsiers are now considered an endangered species around the world and are actually found in Asia and some in even in Europe. 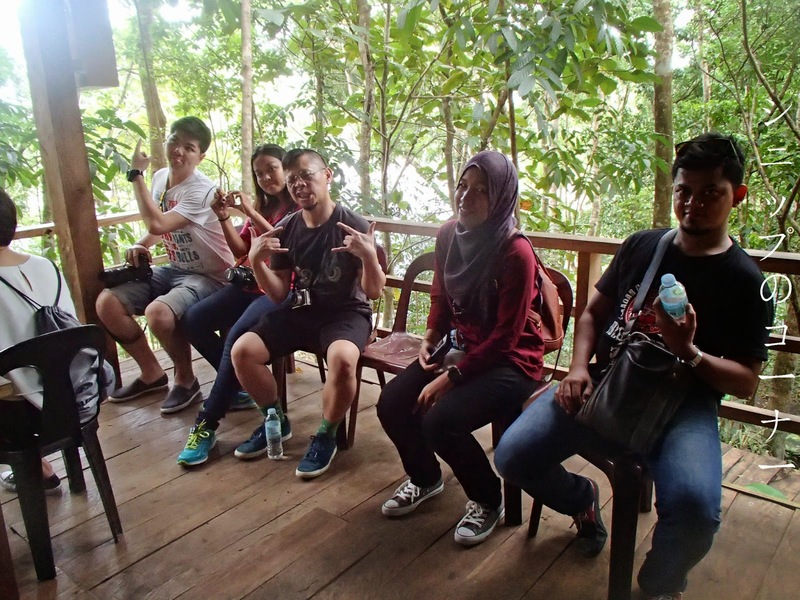 In fact, they're also available in Sabah, Malaysia but the ones we were about to see are the famous Philippine tarsiers; one of the tiniest primates ever. There were obviously rules to abide. And matters to remember. 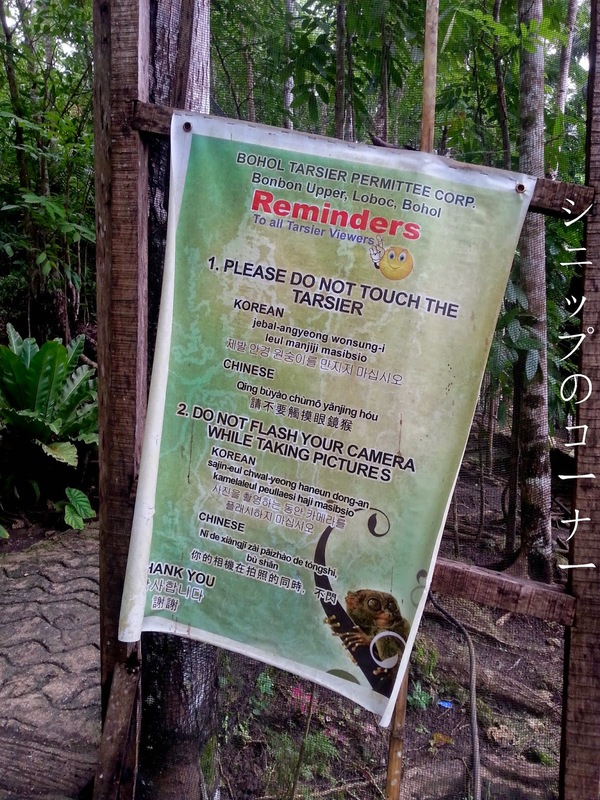 The tarsiers are; after all; endangered. Conditions are also a little less than good as it can be muddy and slippery. 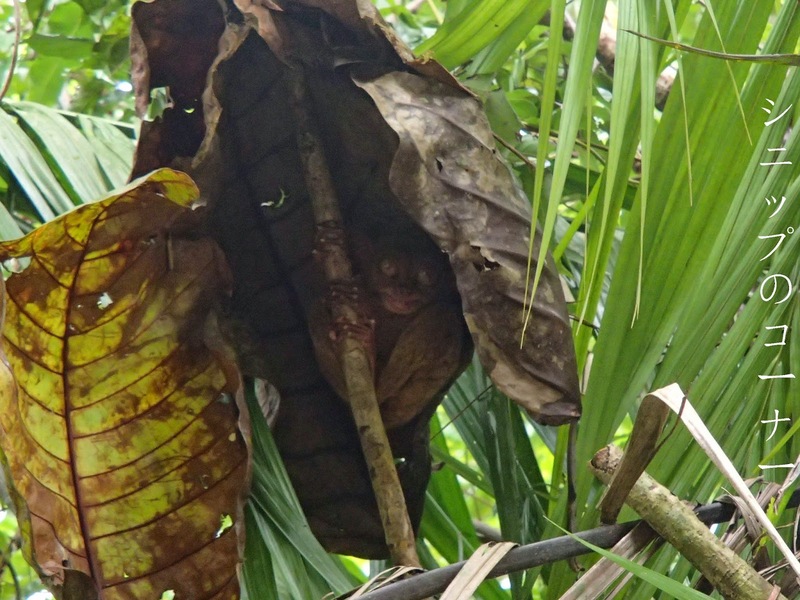 Tarsiers are well known to be nocturnal, much like an owl (Which means they sleep in the day and stay awake all night) and their heads can turn up to 180 degrees as their humungous eyes are fixed it its skulls. They're usually measured up to a mere 85mm to 160mm and weigh between 80g to 160g with the female tarsiers being even lighter than that. I have come to believe that even my phone is heavier than a tarsier. Still there, just deep asleep. 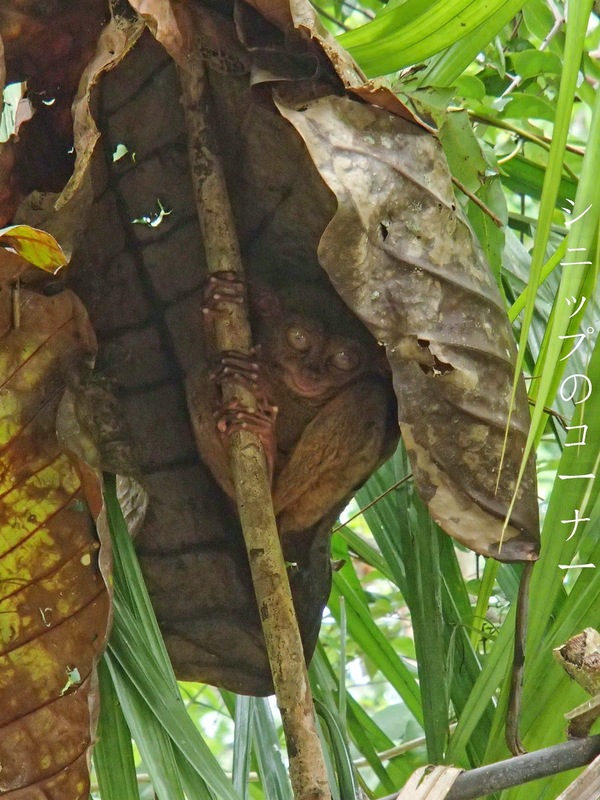 While it was quite a job spotting the sleeping tarsiers in the Tarsier Conservation Area of Loboc, Bohol, the fun can be right there as you see one or two who defy nature and are wide awake in the bright sunlight. Well hello there, humungous eyed creature. With a smile, no less. 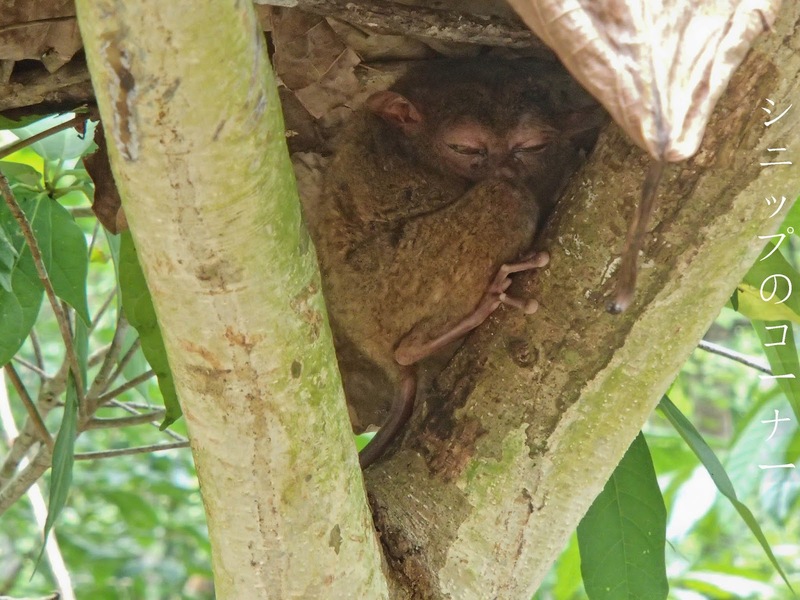 For those who have not seen a tarsier in real life, it could be well worth your trip to visit the Tarsier Conservation Area in Loboc, Bohol because it really isn't something you get to see all day long. 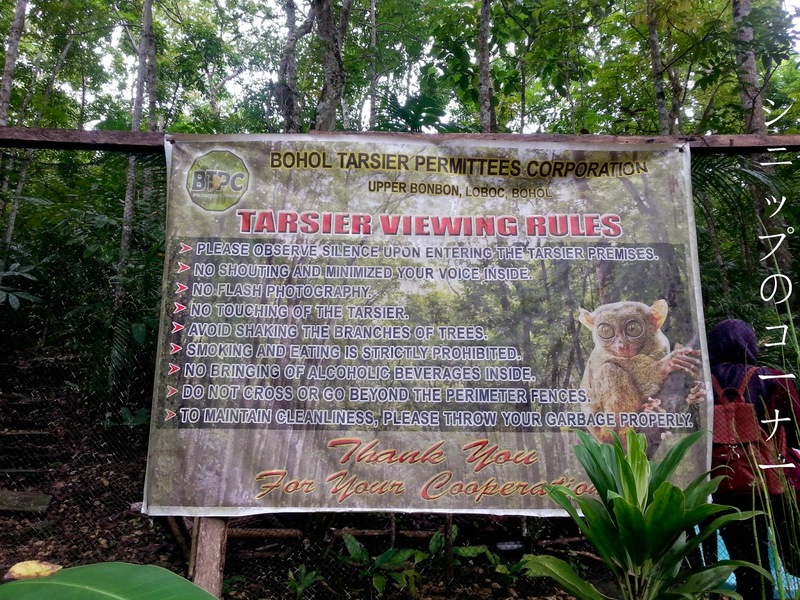 In fact, tarsiers are considered such a specialty in Bohol that you'll be greeted with rows of souvenirs being sold as you exit the place and they're really not too pricey. 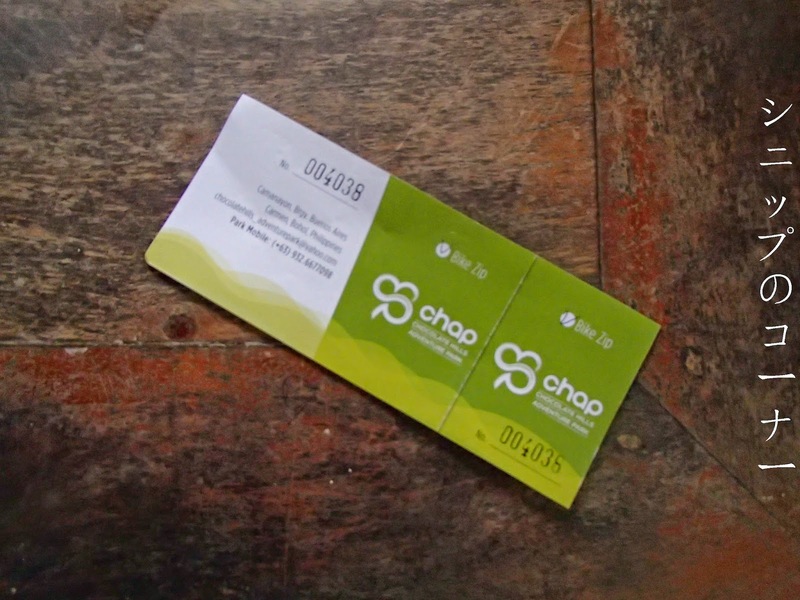 You could try to haggle but with the prices being so reasonably affordable, there isn't isn't a need to do so. 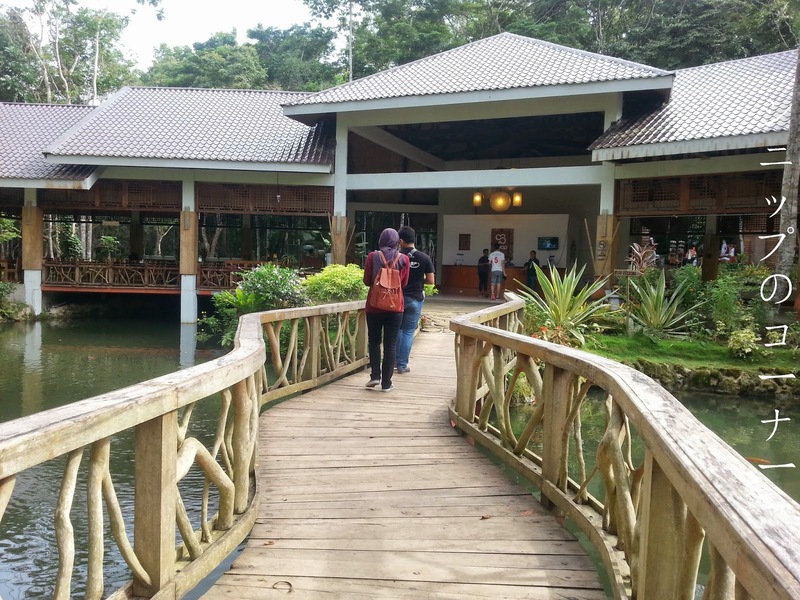 Entrance fees are priced at PHP 60 per adult and FREE for children below the age of 12. 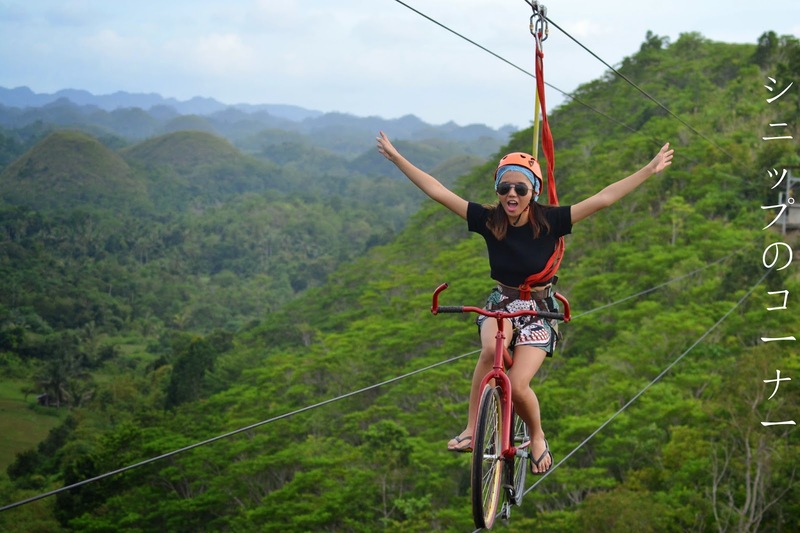 For the ones who have been on social media often enough over the past few months, you would have heard of an activity called zip line biking; one where you will be high up in the mountains with a bike stabilized over a zip line and you just...bike. 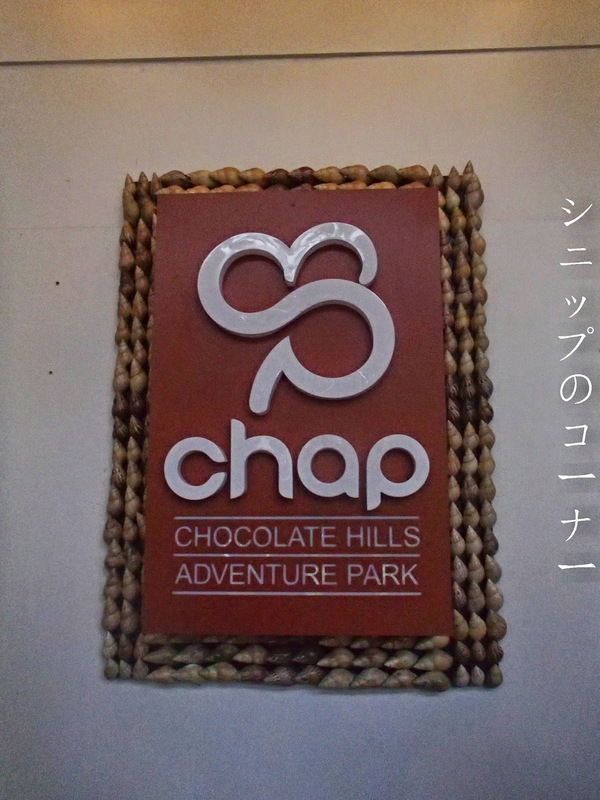 This, ladies and gentlemen, is well available at the Chocolate Hills Adventure Park (CHAP) in Buenos Aires, Carmen, Bohol. 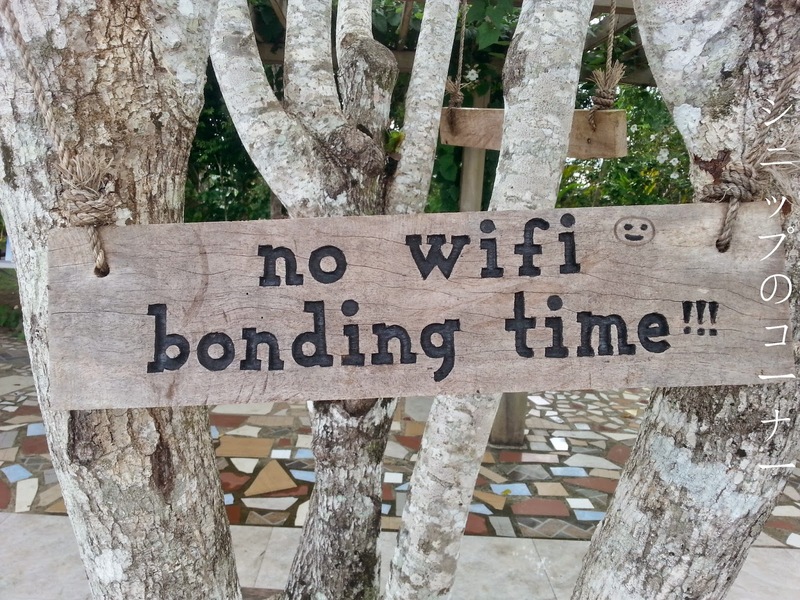 Of course, it isn't just all about the zip line biking at the CHAP, no sir. 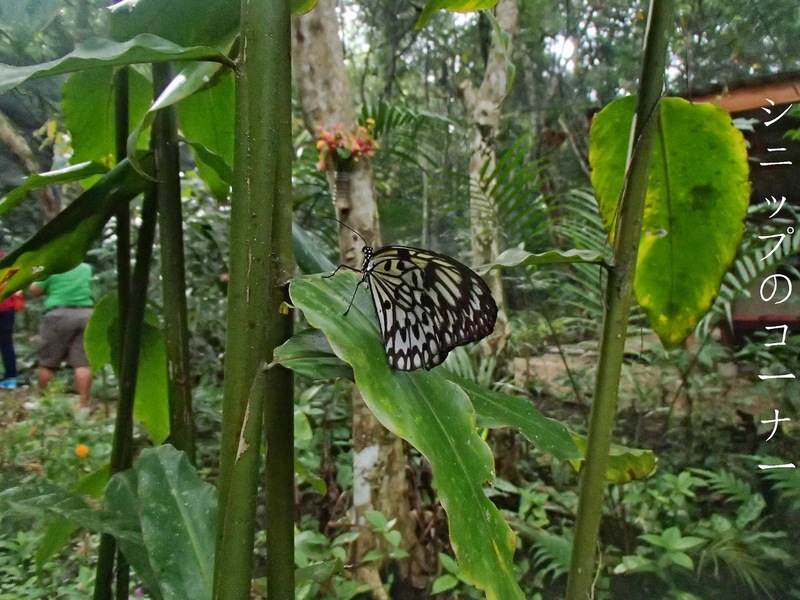 Equipped with several other activities such as flying foxes and butterfly watching, the CHAP does offer good fun over numerous hours if that's what you're in for. 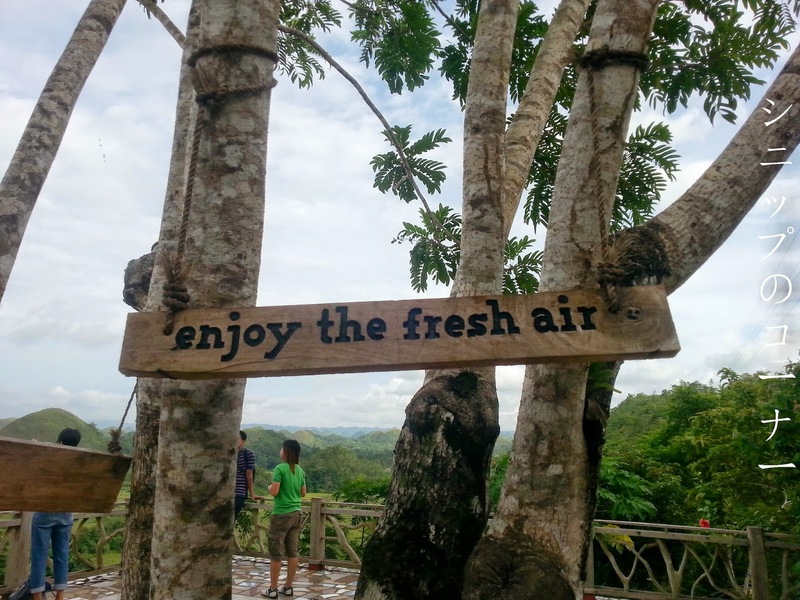 Entrance to the park will set you off PHP 60 per person and other activities will require extra charges, depending on what's on your cake. What you'll see as you arrive. Quaintly built, I must say. And then there's me who needs a feed. 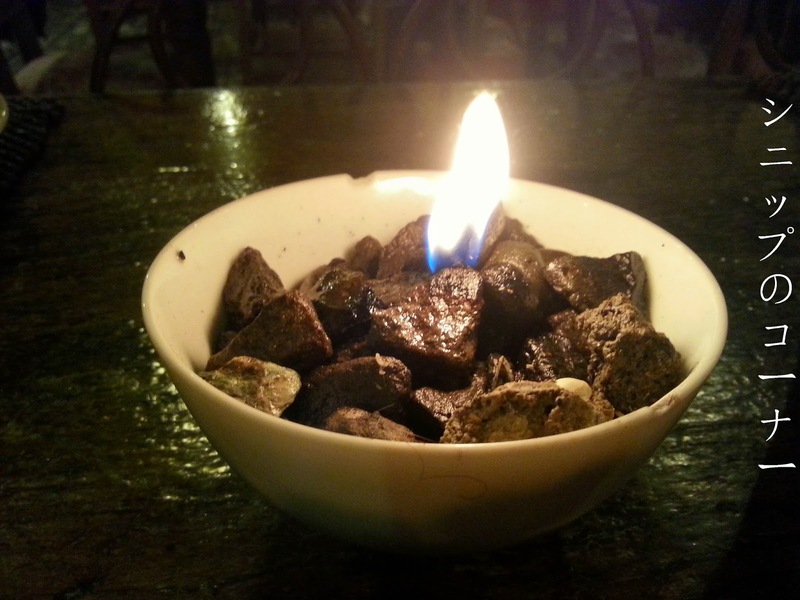 You will however have to pay for whatever activity you plan to partake in and if you decide later on that you want a change, it isn't refundable so a tip is that you think twice before coughing up on your cash. 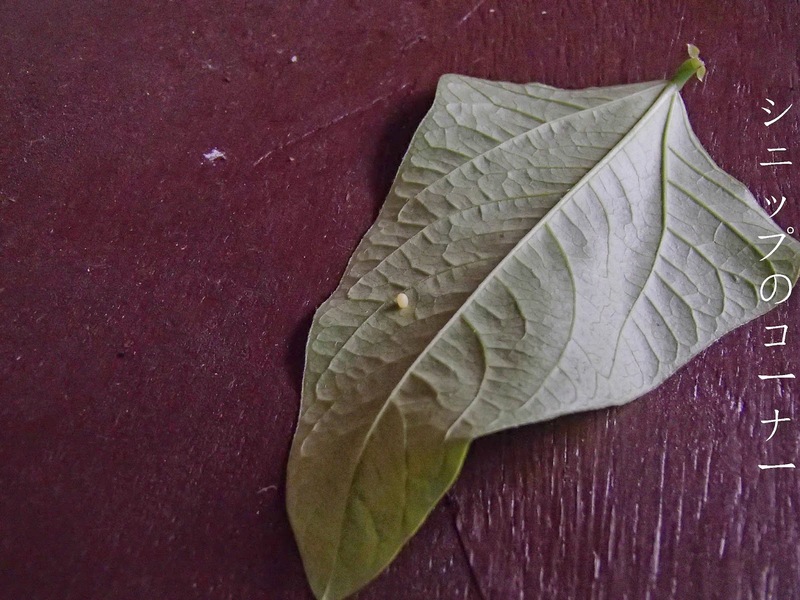 And to think THAT caterpillar came from THIS little egg. Can you spot it? 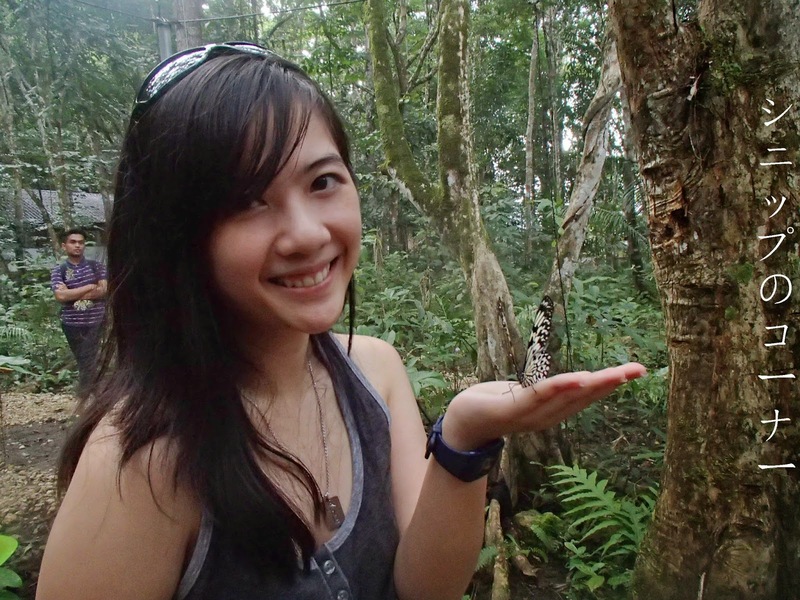 While there are butterfly farms back in Malaysia, none of them would include a tour guide closely following you and offering that you give these little winged things a gentle touch. 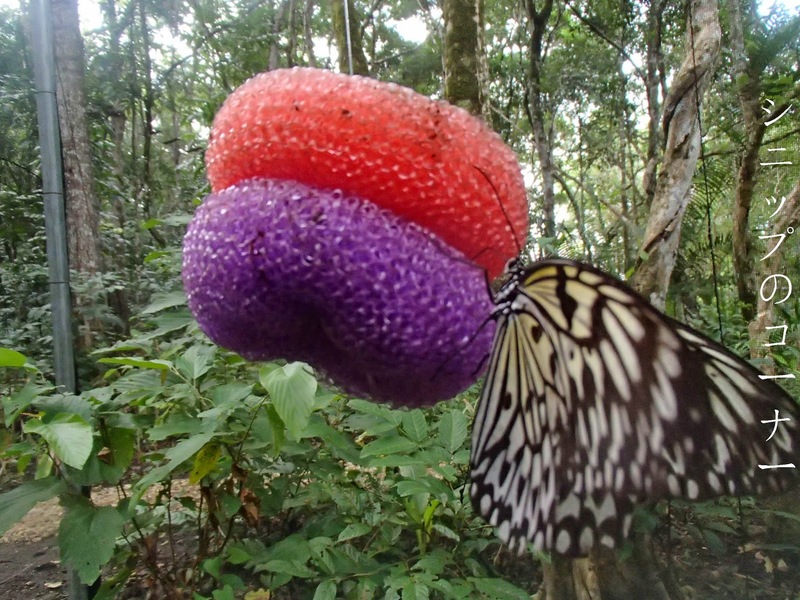 In fact, our guide had so much magic in him that most butterflies flocked him as he stepped into the area and he put that butterfly on my hand. 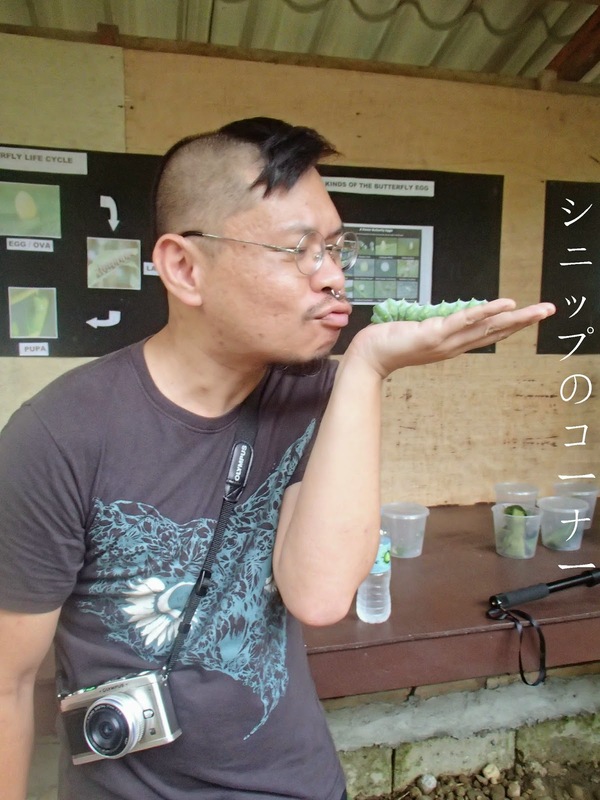 My verdict: Butterflies are really, REALLY ticklish. 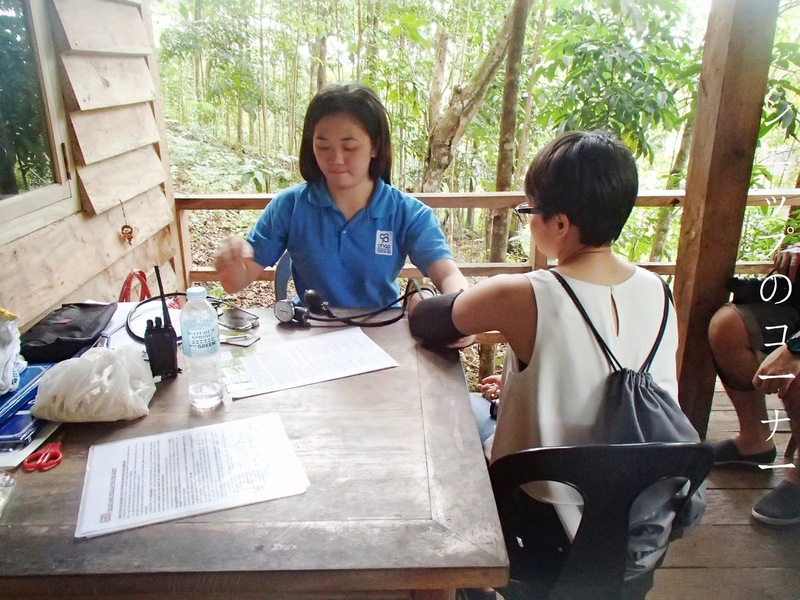 For those who have opted to a zip line like ourselves, you'll be guided to first fill up a form of consent should anything really happen (Though unlikely as everything is double checked and checked again for safety) and get your blood pressure taken. Questions they will ask includes if you have heart diseases or any other illnesses so you can know they don't take safety for granted at CHAP. Jacky signing her life away. Getting her blood pressure checked...and much to my shame, her pressure was even better than mine. And the lot of us just waiting. The empty spot was mine. I have to say at this point that I am really impressed in the level of professionalism they showed even at little things like these because it's probably something you don't quite see back in Malaysia. 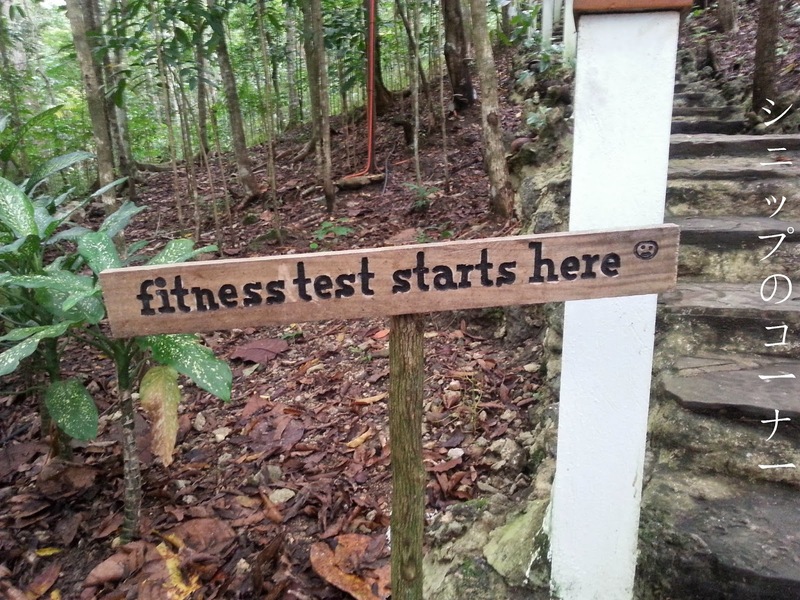 Heck, they didn't even check your pressure or ask about your current health the last time I did some adventure trail in Malaysia. 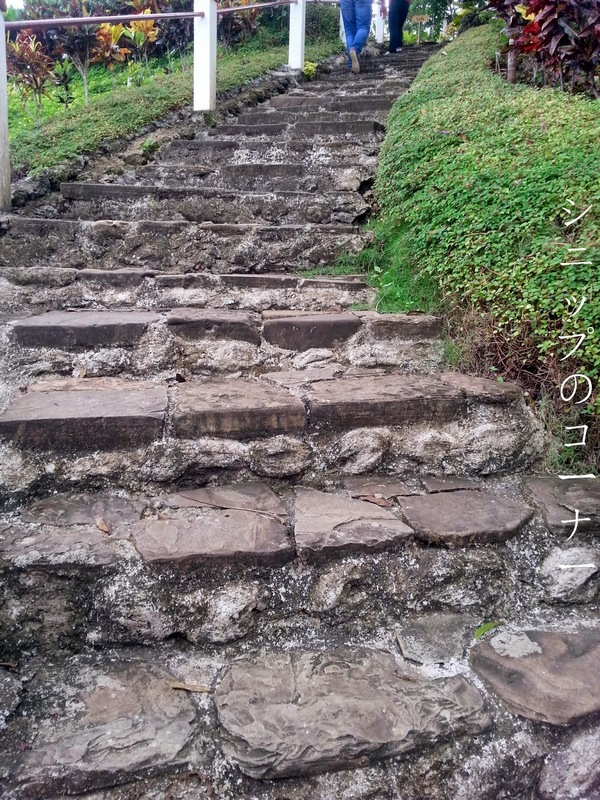 Because this reminded me of the stairs I climbed in Hong Kong. Taking up the challenge as a way to train my stamina for the Penang Bridge International Marathon that I was to attend a week after this trip, I braved all 438 steps that led us up to the Viewing Deck and much to my dismay, that wasn't even the end of our climbs. We did however get rewarded to one of the most fantastic views ever. Enjoy the fresh air, they said. I was GASPING for air after those stairs! 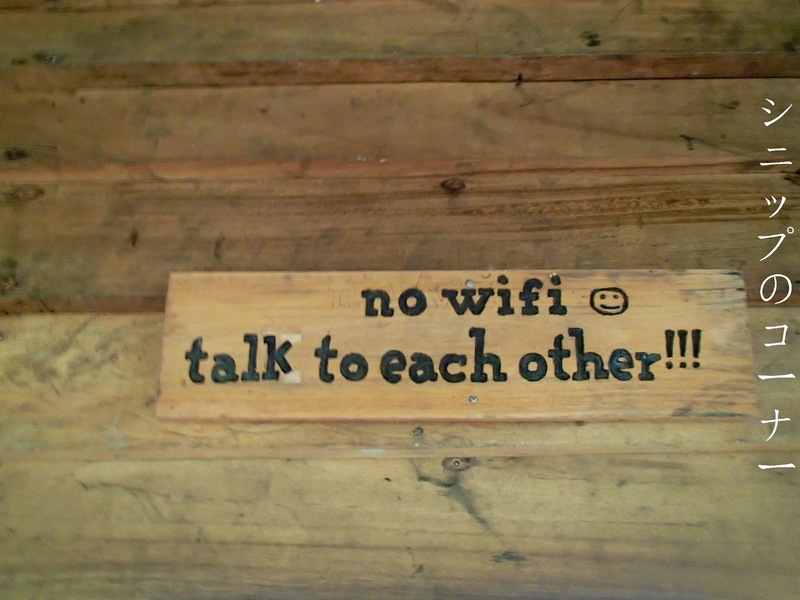 And a kind reminder to bond with people, not your phone. Click to enlarge for a better, more breathtaking view. I promise, you will not be disappointed. 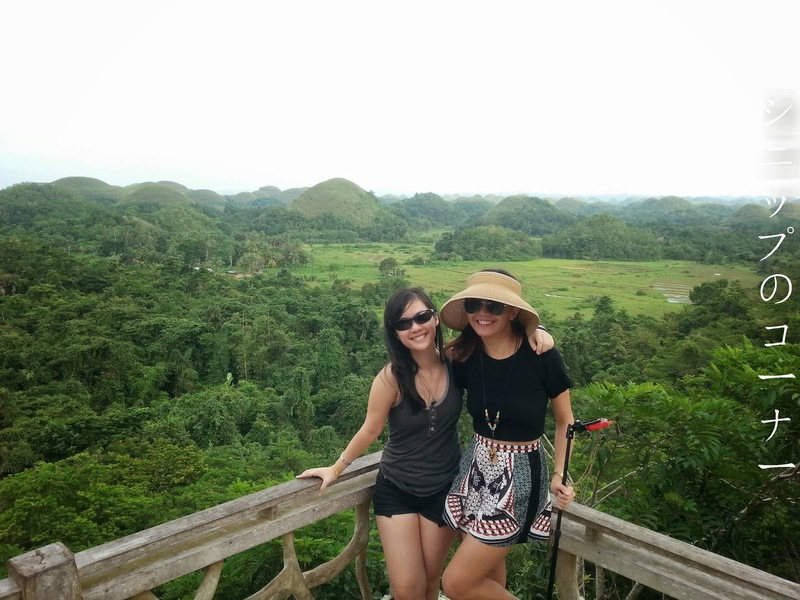 What the "Viewing Deck" turned out to be was a fantastic view of the Chocolate Hills of Bohol itself; a place where green meets brown and the skies feels endless. It was truly as breathtaking as described on the Internet and I was not at all disappointed. 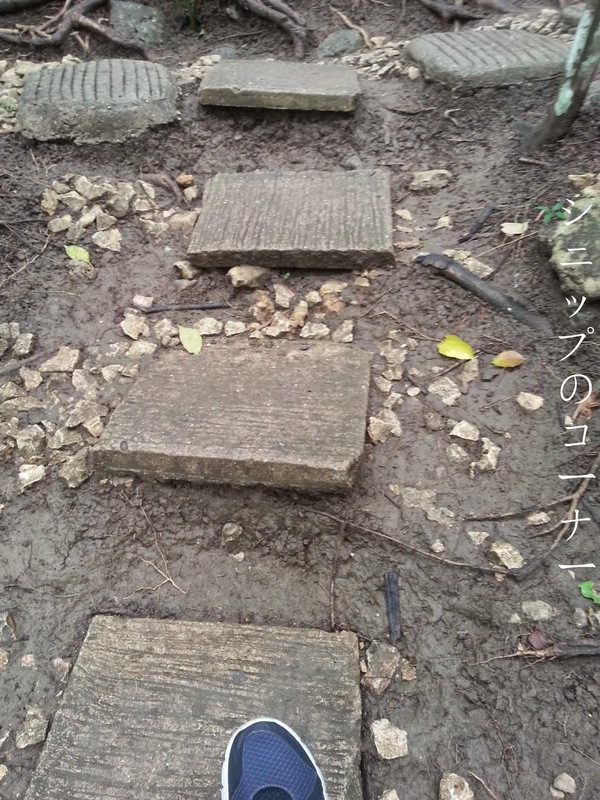 It actually made the 438 steps feel worthy by now. So Kittie and I obviously had to remember these moments. More pictures are scattered in other cameras from other people (Mostly Ah Bok! ), I wish I could see them all. And then there's me, myself and I, obviously. 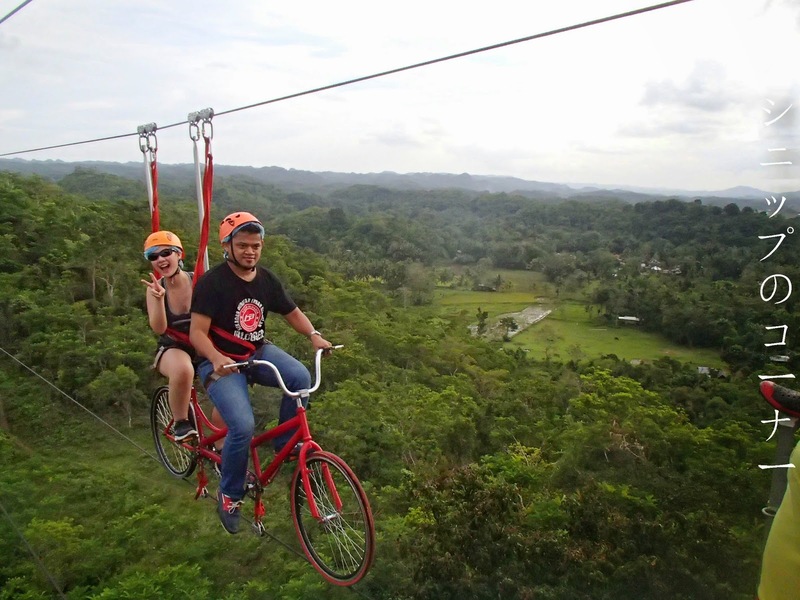 Whenever you're ready to climb the 20-foot tower to where the zip lines and bikes await, you'll be fitted to your gears and off you go. They're really safe and hygienic too, what with shower caps so your head does not come in direct contact to the hard helmets you had to wear. Harnesses were undoubtedly used but they didn't feel flimsy nor too uncomfortable for wear. 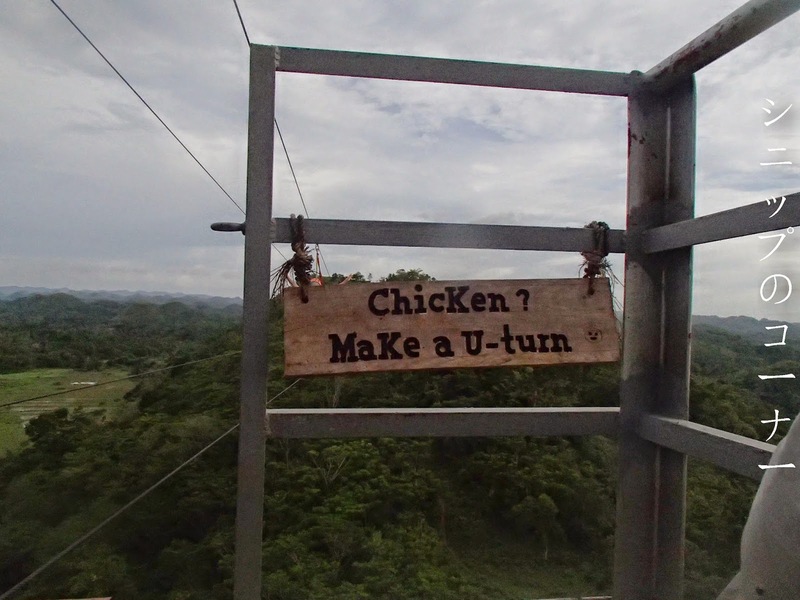 I loved, loved, LOVED this sign they put up at the top of the tower. I would lie if I said I wasn't scared by now. Truth be told, I haven't been one of the most brave person around and by the time I was at the top of the tower, Jerome had already made his round back and so had Jacky, both of which said it was a fantastic experience. 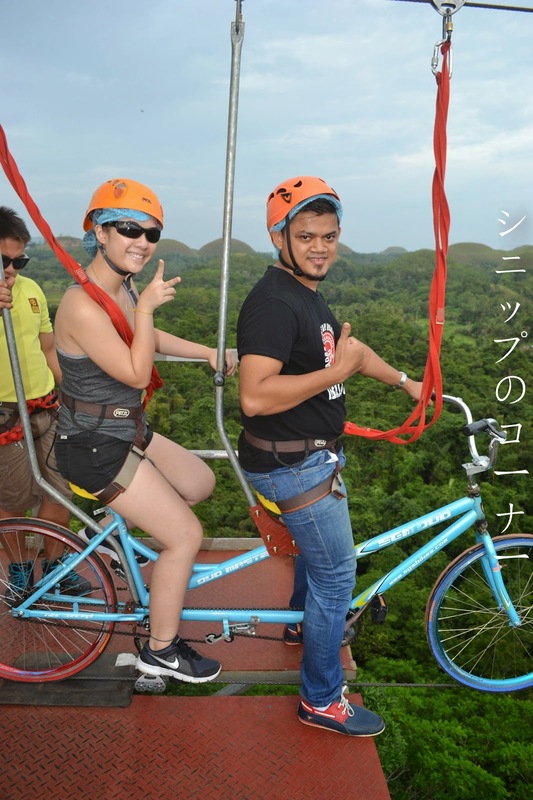 I allowed Tatie and Illa to head on first and much later on chickened out so much that I asked Syahir if he would be interested to share a tandem bike instead. My life saver, no doubt! 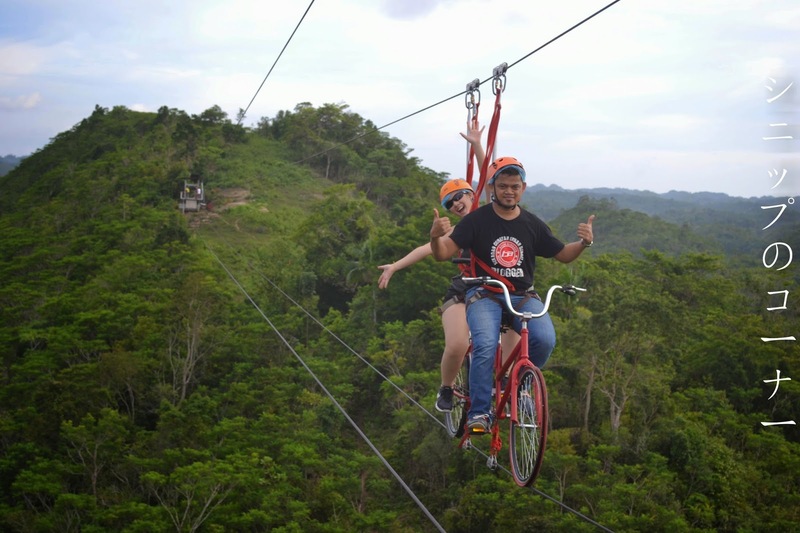 For someone who has zero knowledge on how to truly cycle, the zip line was exhilarating. You didn't need any balancing works, you just had to keep pedaling. 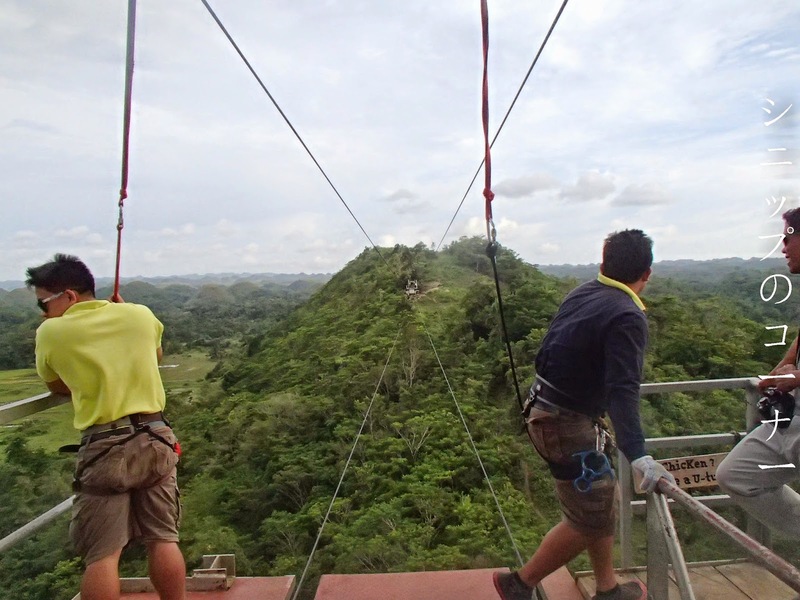 It does start out fairly scary but after a little while, you will calm down because the zip lines feel safe enough and the view is spectacular. It probably helped too that Syahir rode up front and kept saying, "Halfway!" because it did get tiring midway but that had us going. Uh, I swear I was pedaling too! He didn't have to do all the work, I swear! 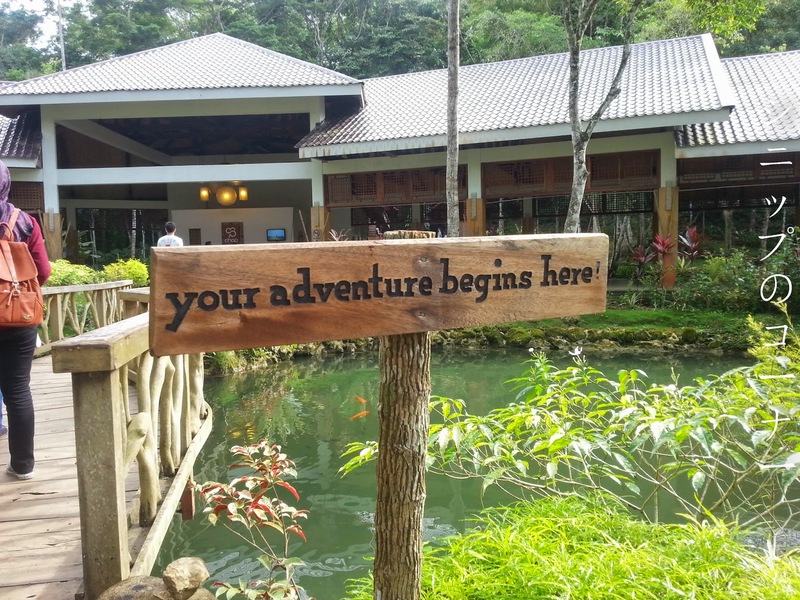 The best part however had to be the fact that you only have to pay PHP 400 (RM 31) per person to get on the zip line and an additional PHP 100 (RM 7.70 currently. It was RM 7.30 when I was in the Philippines) for a copy of your selected picture printed out on the spot. If you have a storage item such as a pendrive or even your Android phone, they will also give you soft copies of ALL the pictures they have taken for you. Apologies for iPhone users, they don't have connectors to your device. 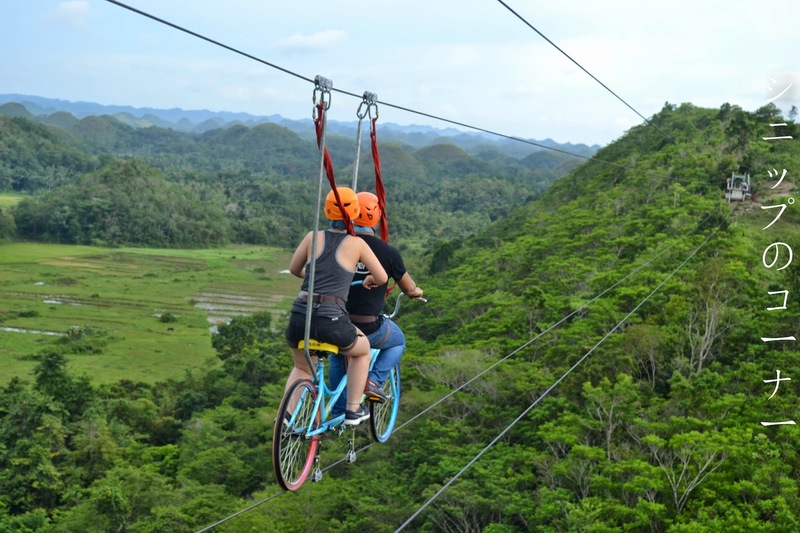 I think right now my only qualm is that I never had the guts to ride the zip line by myself but if I were to go to Bohol again, I would definitely do it. And this time for real. 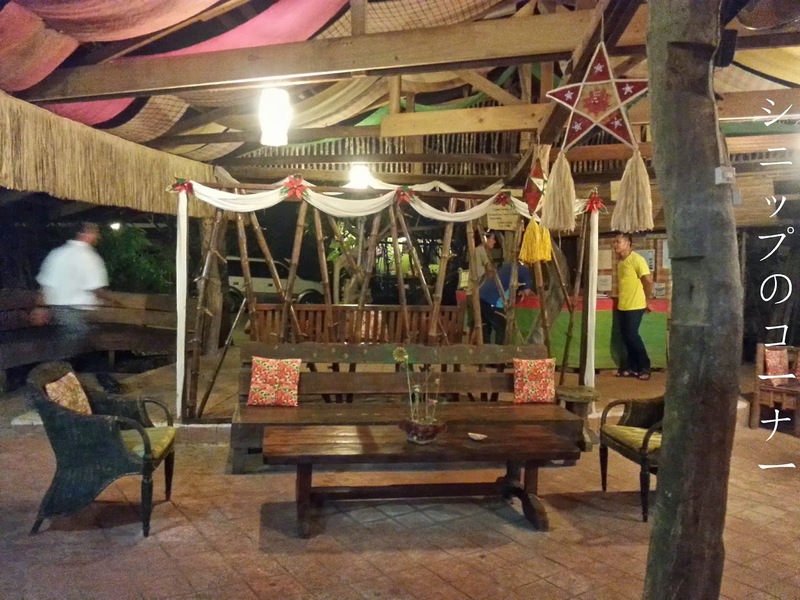 This is an absolute 10/10 must do thing when you're in Bohol because if you miss out on it...you'll regret it for life. The view on top is just unexplainable so please, do it while you're there. When I first mentioned that I was heading to the Philippines to my brother the chef, his first question was if I was going to try Balut. For those of you who have no idea what a Balut is, it's basically an unborn duckling, complete with bones and what not...except it's unborn and they prepare it as such. I retorted thinking, "Dear God please do not serve us with Balut when I'm in the Philippines." I did not have Balut. 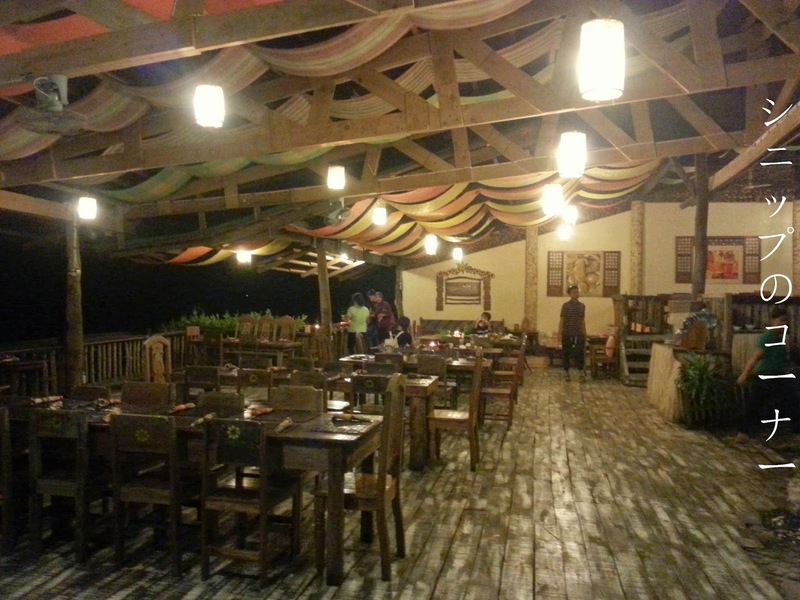 Heaving sighs of relief that we weren't going to be served with Balut, we were taken to the Bohol Bee Farm for dinner where we dined amidst the sounds of crashing waves. 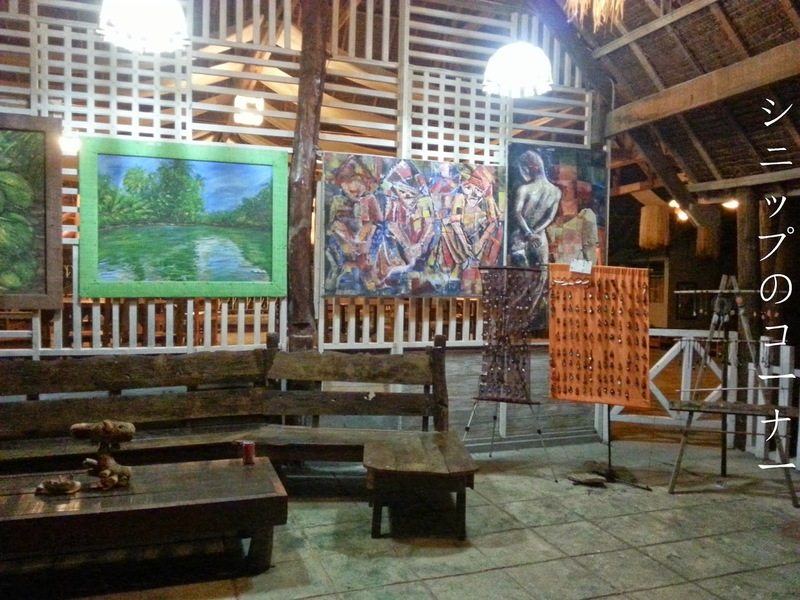 The Bohol Bee Farm itself also extends as a Bed & Breakfast hostel for those who wants such great amenities by their doorsteps and holds a souvenir shop that sells delicious foods such as mango spreads, honey spreads and other specialties to boot. Little knick knacks for sale. I do regret passing on the dreamcatchers at PHP 50. 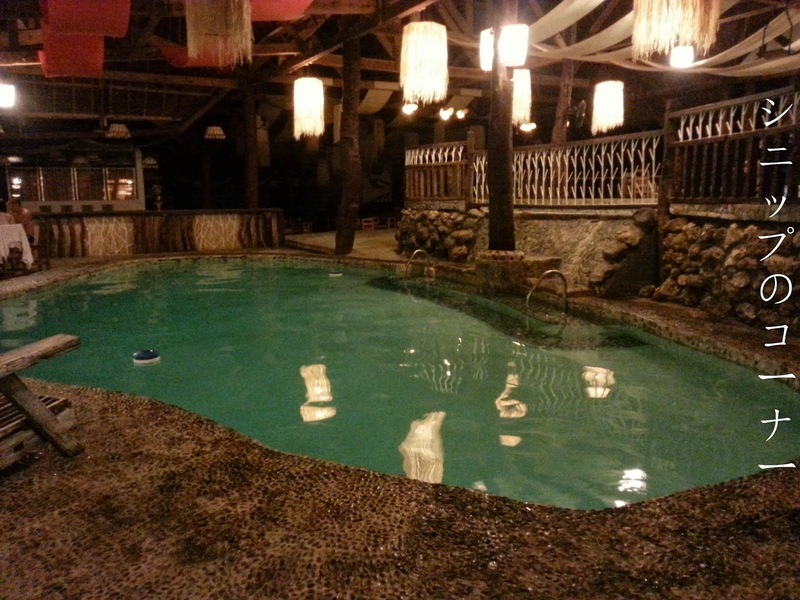 A pool for guests of the B&B at the Bohol Bee Farm. Before we arrived to our dinner spot. It was quite a walk into our dinner spot and if it wasn't for a guide, I would have been totally lost. This coming from the fact that everyone went ahead of me as I needed to use the (SURPRISINGLY VERY CLEAN) loo from the long van ride we took. Allow me to save the horror of food scrolls, here's a GIF. We were served with an array of different foods that ranged from organic vegetables to fresh fish soup over to seafood lasagna and chicken as well as spareribs. Unfortunately for the Muslim crowd, this place isn't Halal but the food is undoubtedly good. I easily had 2 servings of the soup and lasagna respectively while the bread went well with each of the dips they had in store for us. Again regretting that I never bought any home but I was afraid to pack such fragile items into my bag. Freshly made mango ice cream and what the locals call "Malunggay" that's pronounced ma-long-gai. 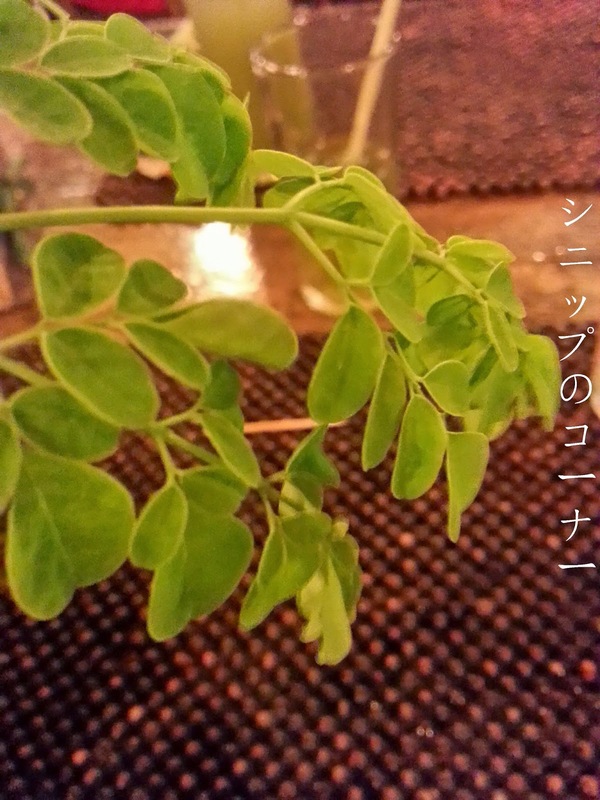 The owner happily showed us what it was and stated that it's a type of horseradish. 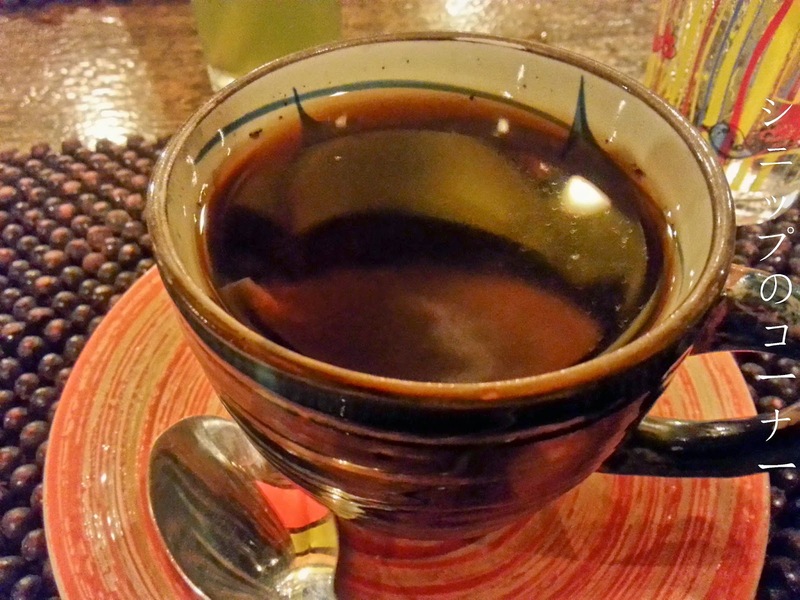 Rice coffee: Bitter, strong and just a little different from the norm. 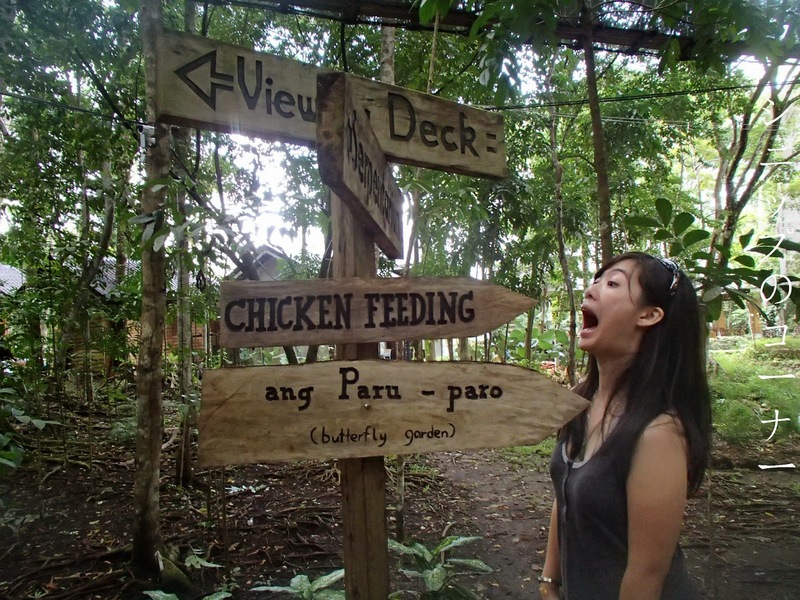 Service at the Bohol Bee Farm was impeccable and it isn't hard to see why they do have quite a number of good reviews on the Internet. The Malunggay ice cream is a must try, giving out a creamy texture with a less than sweet taste that holds just something I cannot quite describe. 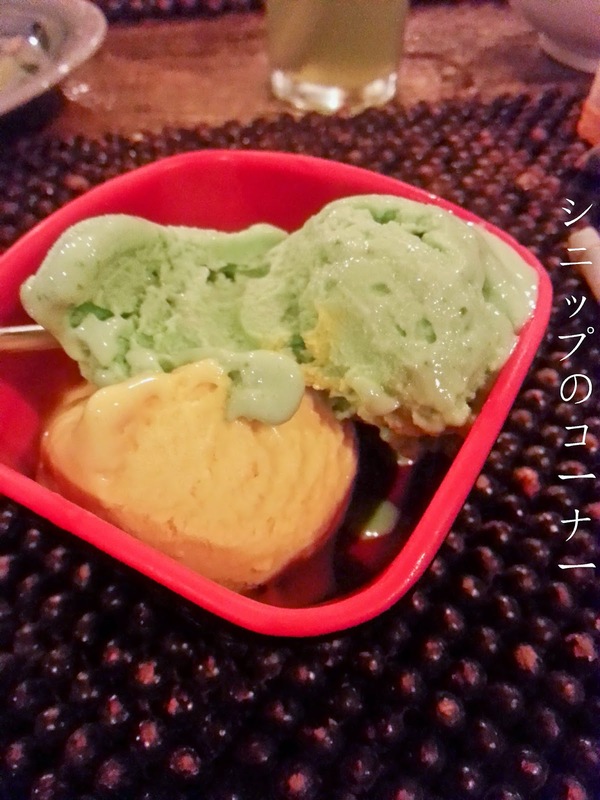 It was also made with coconut milk so it had that fragrant smell to it that held it at a different level from regular ice creams. Delish. Disclaimer: This has been a trip graciously sponsored by AirAsia and the supporting parties on hotels, tour services and visitation fees in the Philippines. Much thanks shall be given to AirAsia MY and AirAsia PH as well as the F1 Hotel Manila, South Palms Resort Panglao, Angels' Wings Tours and Tourism Bohol for the gracious 4 days 3 night AirAsia Media Familiarization Trip.